Serene beautiful 2-bedroom/2.5 bathroom home in the heart of the coolest part of downtown-surrounded by SoHo, Tribeca, and the West Village. 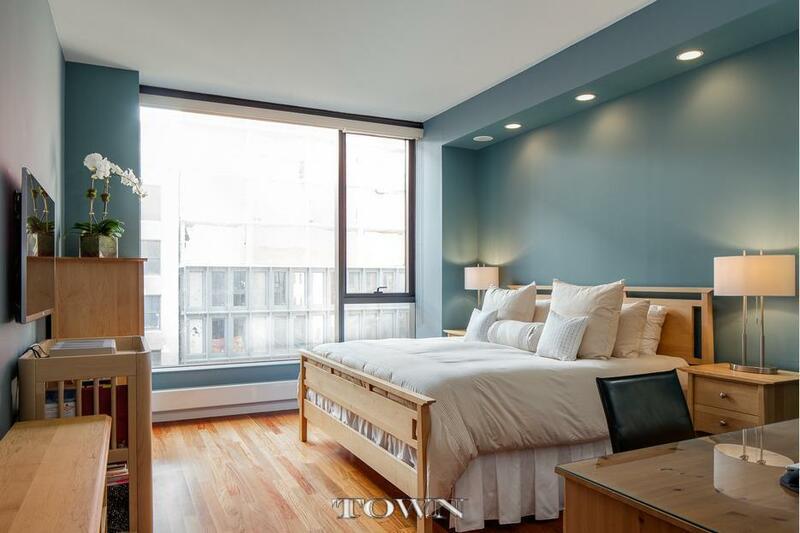 Serene 2-Bed/2-Bath in the heart of the coolest part of downtown NYC. Available immediately!! Serene beautiful 2-bedroom/2.5 bathroom home in the heart of the coolest part of downtown-surrounded by SoHo, Tribeca, and the West Village. This quiet 1,400 SF apartment is perfect for entertaining and living and has a beautiful 150 SF balcony off of the living room. The apartment features floor to ceiling windows, 10 foot ceilings, cherry oak floors, California closets, Central AC/heating, washer/dryer, an opening chef's kitchen granite countertops, frosted glass backsplash, Viking stove, integrated Subzero fridge, Bosch dishwasher, and Marvel wine fridge. Bathrooms feature imported Italian marble and the sprawling master bathroom contains separate shower stall and soaking tub, as well as dual vanity sinks. The apartment features in-wall speakers and separate zones enabling you to listen to tunes in any room in the apartment. 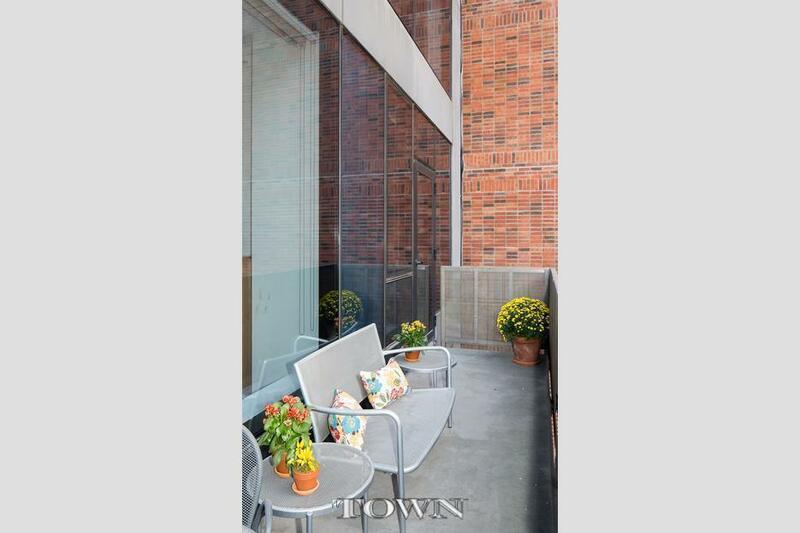 This luxury Condo building with full time doorman and concierge and has a gorgeous rooftop with outdoor shower with views of the Hudson and Empire State Building. The building is proximate to transportation and the best restaurants, stores and services in NYC.